We believe that design studios have to take part in scholarships as organiser or mentor, to hand over all the project experience that they have. Moholy-Nagy Scholarship is one of the outstanding opportunities for young designers to get mentoring and financial support for their ideas. This year, Maform attended the Moholy-Nagy Scholarship's mentor-group. Adam Miklósi was the selected talented young designer who fulfilled his design project with our consultation. It was a pleasure for us to have him in our office and get to know his unique design thinking. 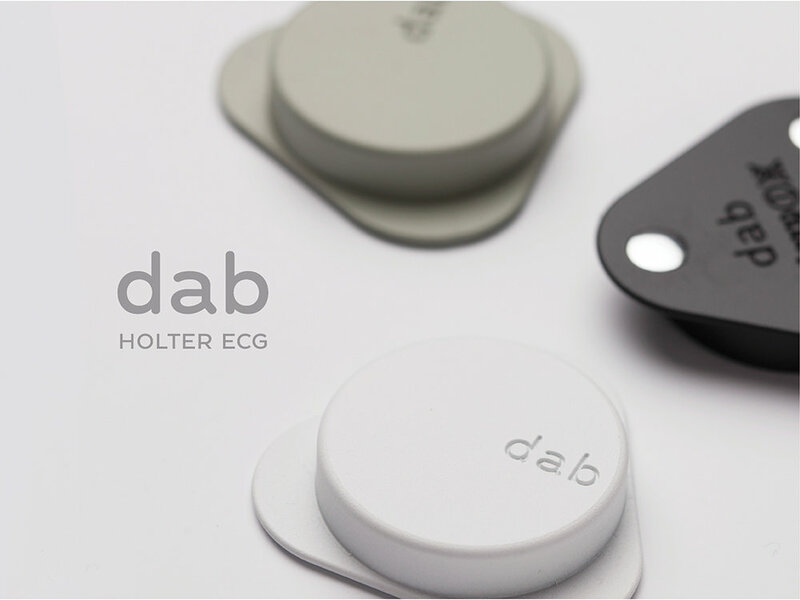 In his project, Ádám aimed to study the border between health care design and portable smart device design. Besides the interesting design resource, Adam was also motivated because of his personal passion. We are very proud of the final result. We recommend to other design studios to search for the chance to get involved to this kind of programs, because it is refreshing and inspirational for the office life. Read more about the scholarship here.